21st Annual Anderson Valley Pinot Noir Festival The Anderson Valley Winegrowers Association will be hosting this annual event at the beautiful and historic Camp Navarro located among towering redwoods in Anderson Valley’s “deep end.” The Pinot Noir Technical Conference will be held Friday, May 18, at Bosch Lodge at Camp Navarro, and will feature topics including red blotch vine replacement programs, tasting panels on Rhys-Bearwallow and Roma’s vineyards, DNA yeast fingerprinting, wine marketing and more. A Press Tasting of Anderson Valley Pinot Noir will be held concurrently. The day will conclude with an outdoor Casual BBQ at Husch Vineyards. The Festival Grand Tasting will be held on Saturday, May 19, from 12:00 to 4:00. Taste Anderson Valley Pinot Noir, Pinot Noir Blanc, Blanc de Noirs and Pinot Noir Rosés from more than 55 producers. Enjoy live music, gourmet fare including wood-fired pizzas, fresh salmon, lamb, local cheeses and Pinot Noir ice cream. A live and silent auction will be held to benefit the Anderson Valley Health Center. A Wine Down Happy Hour from 4:00 to 5:30 will follow on the lawn featuring white and sparkling wines, ciders and rosés along with bites from Philo restaurant Stone & Embers. Saturday evening there will be a Winemaker Dinner at Camp Navarro’s Bosch Lodge. On Sunday, May 20, Anderson Valley wineries will hold Open Houses - a list of participating wineries will be posted closer to the event at www.avwines.com. Lodging will be available on site and Camp Navarro will be serving a Saturday and Sunday brunch. Individual event and combination tickets are available at www.avwines.com. 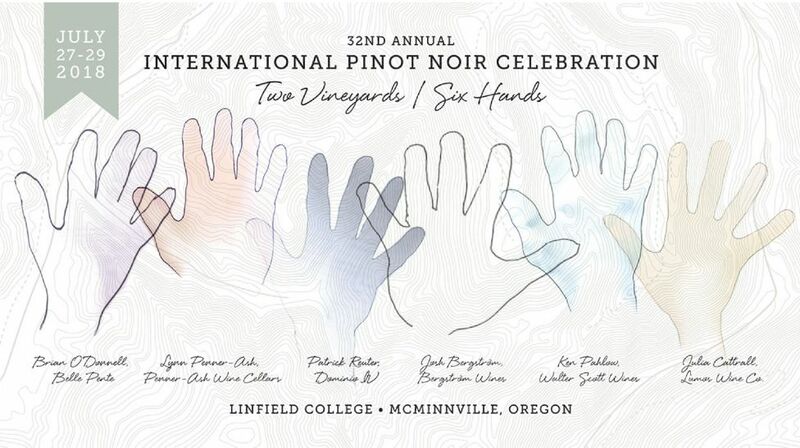 2018 International Pinot Noir Celebration The Master of Ceremonies and Grand Seminar panelists have been announced. Daniel Shanks will headline the Opening Ceremony as Master of Ceremonies. He was a well-known Maitre d’Hotel at Domaine Chandon restaurant when it opened in 1977. In 1994, he became the Usher for Food and Beverage at the White House and served in this capacity for 25 years. The 2018 Grand Seminar will be moderated by Elaine Brown of WakawakaWineReviews.com and JancisRobinson.com who will guide an in-depth exploration of six distinctive wines from Temperance Hill and Bella Vida vineyards. Grand Seminar panelists include Josh Bergström of Bergström Wines, Julia Cattrall of Lumos Wine Co,, Brian O’Donnell of Belle Pente, Ken Pahlow of Walter Scott Wines, Lynn Penner-Ash of Penner-Ash Wine Cellars, and Patrick Reuter of Dominio IV. 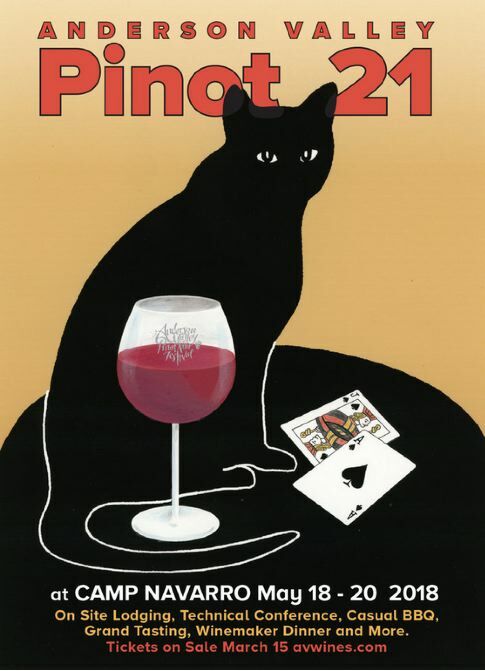 If you only attend one Pinot Noir celebration, this should be the ONE!. The event is held each year on the bucolic grounds of Linfield College in McMinnville, Oregon. The dates are July 27-29, 2018. Registration is now open. Secure your Full Weekend experience tickets ($1295.00) at www.ipnc.org. A la carte tickets for the Salmon Bake and Passport to Pinot are also available. Santa Cruz Mountains AVA 2018/2019 Wine Cruises The Santa Cruz Mountains Winegrowers Association announced two upcoming winemaker cruises in Europe to Bordeaux and Provence in collaboration with AmaWaterways. A Taste of Bordeaux Cruise will be hosted by Dave Moulton of Burrell School Vineyards November 8-15, 2018: http://wcartwright.dreamvacationsgroups.com/#/groups/9094429. The Colors of Provence Cruise will be hosted by Bradley Brown of Big Basin Vineyards April 11-18, 2019. http://wcartwright.dreamvacationsgroups.com/#/groups/9062201. 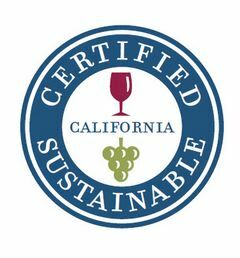 California Certified Sustainable 127 wineries (74% of total statewide case production) and 1099 vineyards (22% of total statewide acres) are now Certified Sustainable by the California Certified Winegrowing Alliance (CSWA). In 2017, the certification program saw a 46% growth in the number of certified vineyards and 20% growth in the number of certified wineries. A new logo will appear on wine bottles with the 2017 vintage. 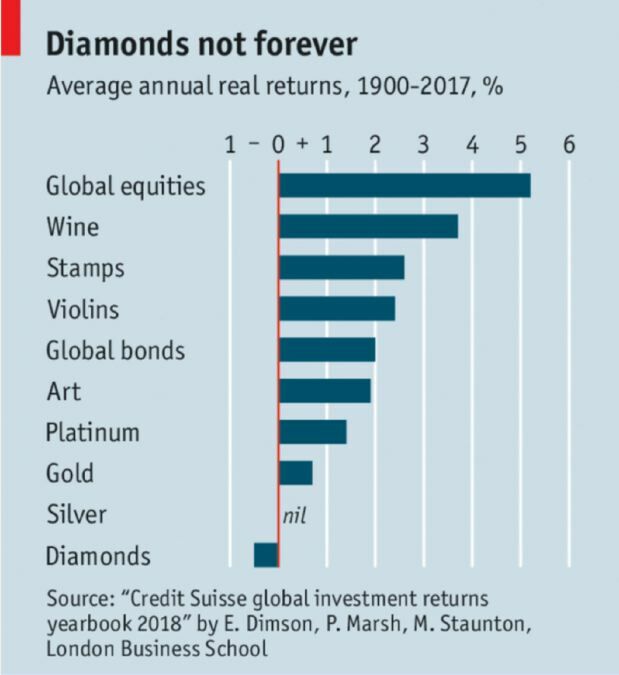 What the heck does “Sustainable” mean? Sustainable viticulture refers to the ability of a vineyard to grow grapes while protecting the health of the environment. The basic key components of sustainable winegrowing include nature conservation, human education, water quality protection, erosion control, habitat restoration and conservation, cover crops, and safe use of soil amendments. The CSWA was established in 2001 to encourage growers and vintners to adopt sustainable practices. Oregon’s comparable sustainability movement dates to 1999 when the Low Input Viticulture & Enology (LIVE) organization was established. Constellation Brands Meiomi Label Soaring The Meiomi label that includes a Rosé, Chardonnay and Pinot Noir showed a year over year volume change in sales of 20.6% for the latest 12 weeks and a 48.2% volume change in sales for the previous 52 weeks according to Nielsen via RBC Capital Markets. Price has gone down slightly at -1.7% over the previous 52 weeks. Documentary on Life of André Tchelitscheff Readers undoubtedly know of the iconic winemaker, André Tchelitscheff, whose influence on the California wine industry is unparalleled. You get an extra point if you know how to spell his last name. 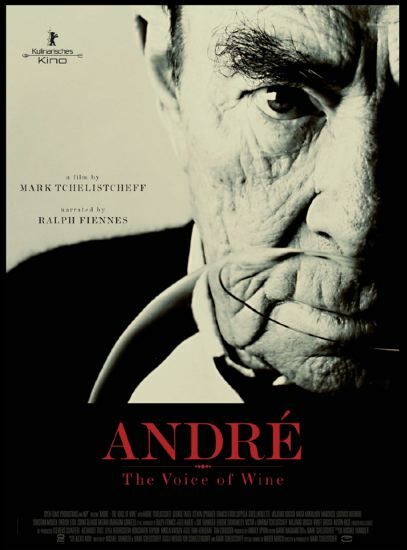 It is said that his influence and pivotal contributions almost single-handedly reshaped the California wine industry after the repeal of Prohibition grandnephew, Mark Tchelitscheff has produced a film, “André - The Voice of Wine,” and will host a gala premiere on Saturday, April 7, appropriately enough, in Napa Valley at the Lincoln Theater in Yountville. General admission tickets are $20 while VIP seating offers assigned seating, a meet and greet, and a wine reception at $95. http://lincolntheater.com/vbo/?page=selectevent&eid=25868&edid=0. The documentary had its world premiere at the Berlin International Film Festival and North American premiere at the 40th Mill Valley Film Festival. The film features many interviews with vintners and winemakers André mentored and takes the audience on a cinematic journey through Russia, Europe and the Napa Valley revealing an artist and scientist whose heart and soul was devoted to wine. Read more about André Tchelitscheff and the making of the documentary at http://lincolntheater.com/vbopage=selectevent&eid=25868&edid=0. 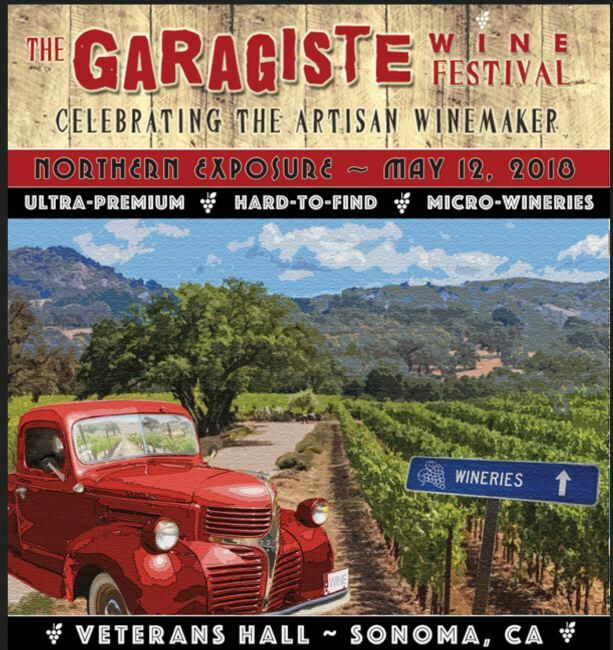 Sonoma Wine Country Garagiste Wine Festival The Garagiste Wine Festival comes to the heart of Sonoma on May 12 for the very first time. The festival features over 40 micro-production wineries from Sonoma, Mendocino, Livermore, Lodi and Napa, as well as other California regions. The non-profit event will be held at the Sonoma Veterans Building near Sonoma’s downtown plaza. Tickets are on sale now at https://www.eventbrite.com/e/1st-annual-garagiste-festival-northern-exposure-tickets-43108506704. Some of the participating wineries have been featured in the PinotFile including Calstar Cellars, Camlow Cellars, Chenoweth Wines, Fallon Place Wines, Halcon Vineyards, Kendric Vineyards, La Pitchoune Winery, and Weatherborne Wine Co.
Los Angeles’ First Urban Winery in Over 100 Years Angeleno Wine company is opening a wine production facility and tasting room on Spring Street in Chinatown. It will be the first such winery within the city of Los Angeles in more than a century. The last urban winery to open in Los Angeles was San Antonio Winery, that still operates today and opened back in 1917. Most of the grapes for the new winery will be grown in Agua Dulce, a historic winegrowing region in greater Los Angeles. Several varietals will be offered including a Pinot Noir from Rio Del Mar Vineyard just east of Santa Cruz. This vineyard is one of the closest, if not the closest vineyard to the coast of California, only three-quarters of a mile from the coast. 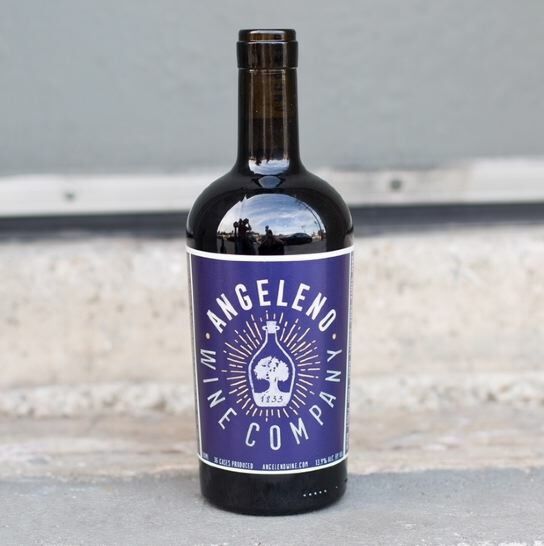 Visit www.angelenowine.com. Fatto A Mano by Riedel - a New Glass for Pinot Noir This new wine stem combines handmade glass craftsmanship in the style of ancient Venetian tradition with the latest 21st-century glass making technology of fully automated machine-blown techniques. The crystal stem and base are handmade and the bowl blown by machine. The stemware is dishwasher safe. 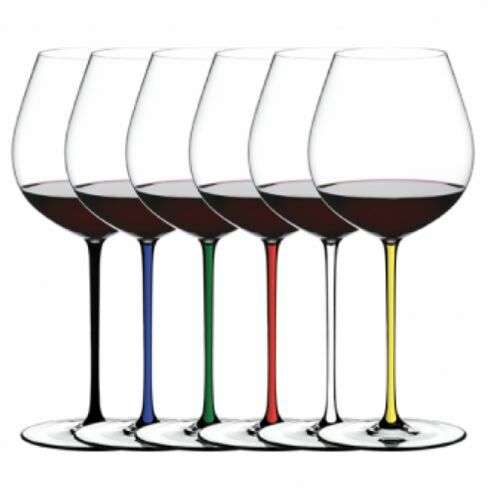 The Fatto A Mano Old World Pinot Noir glass comes in six different colored stems and is priced at $100.00 per stem or $540.00 for a gift set of all six differently colored stem glasses.